Choose size, input quantity, then click ‘Buy it now’. 2.It goes to shopping cart, confirm the size, quantity, then click ‘Checkout’. 3. 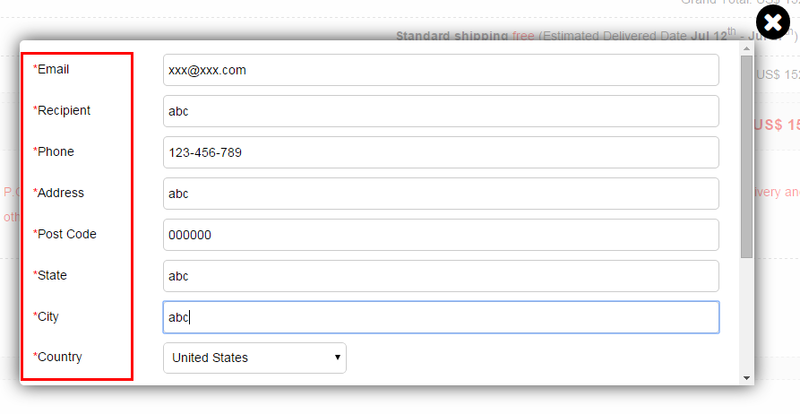 Input the shipping information, all shipping details will be shown after you confirm. 4.Check the Estimated Delivered Date, and choose shipping method. 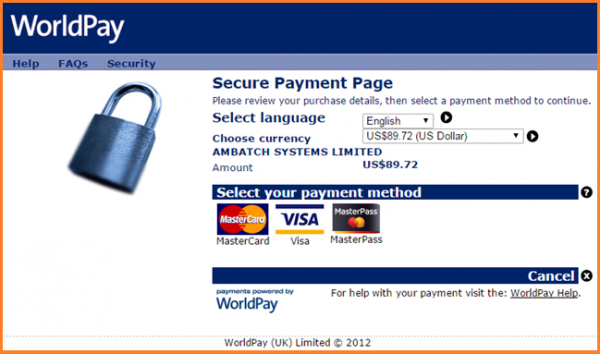 5.Choose payment gateway, then click ‘Confirm & Checkout’. 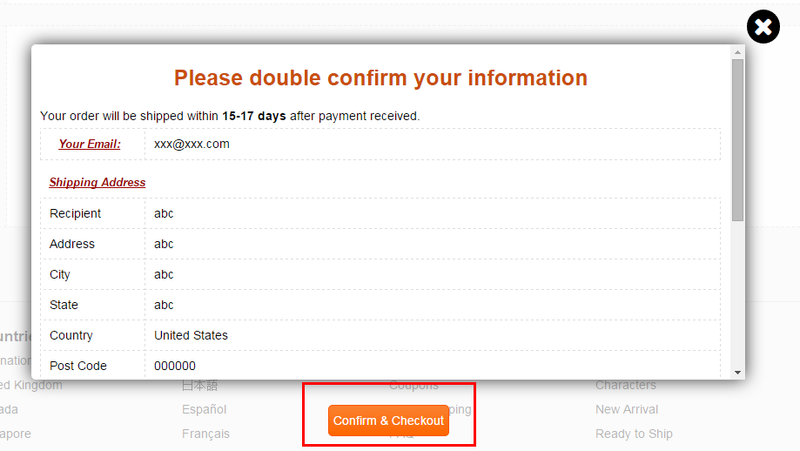 6.Check double confirmation box, and make sure all information is correct, then click ‘Check Out’. 7.It will redirect to payment page, input your payment information and click ‘Continue’. 4. 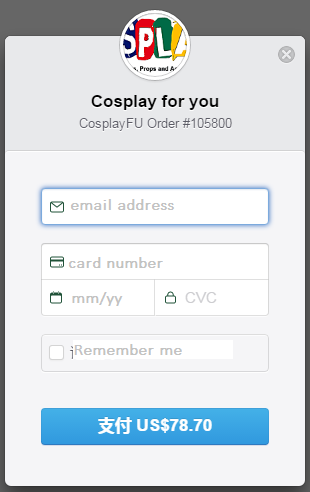 *Of course, you can submit ticket at http://cosplayfu.com/support/ if there are any questions. Which option should I pick if I want to choose to pay through Western Union?